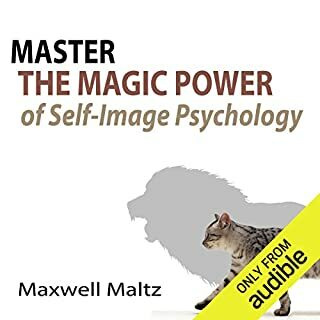 Maxwell Maltz M.D., a plastic surgeon, was the inventor of the concept of the self-image. 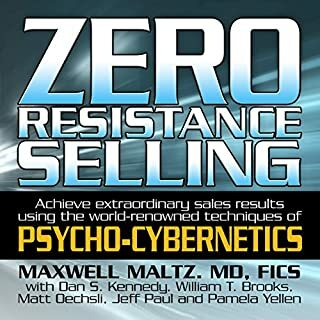 His book Psycho-Cybernetics, first published in 1960, was an instant best-seller. It has since gone on to sell over 30 million copies. It continues to sell thousands of copies a year by word of mouth alone, without any advertising or promotion, as far as I know. I thought I had just about all of his out-of-print books, but this one somehow got under my radar. So it's like finding an entirely brand new book by him. It's a short re-cap of his major ideas, but there's also just a little bit more about him personally, which I especially appreciated. 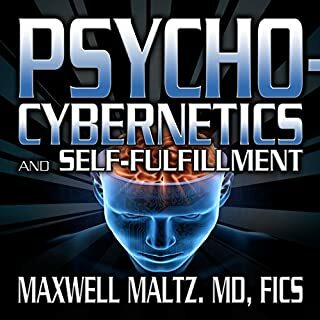 The clear and expressive narration is by Matt Furey, who is president of The Psycho-Cybernetics Foundation, an organization founded to perpetuate Dr. Maltz's work. 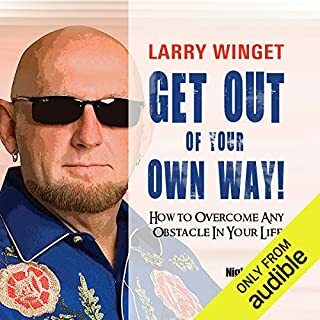 Kudos to Gildan Media, Matt Furey, and Audible for making this available. 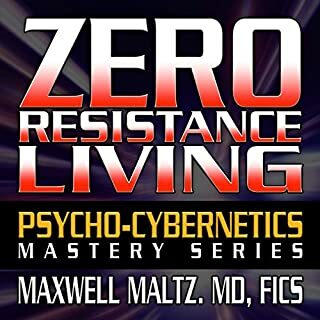 I hope they continue to release more audio versions of Dr. Maltz's exceptional work. He was a self-help genius, in my view. 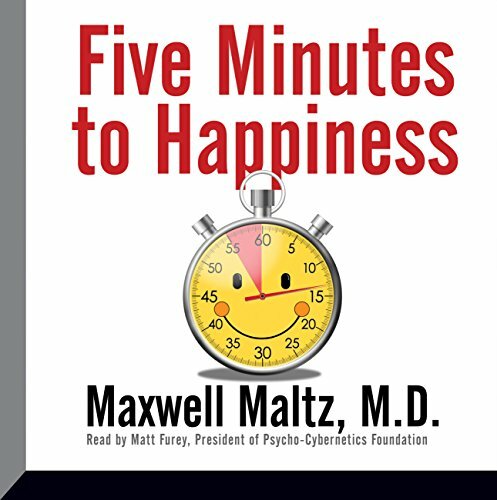 There are a couple of updated versions of Dr. Maltz's original book available. 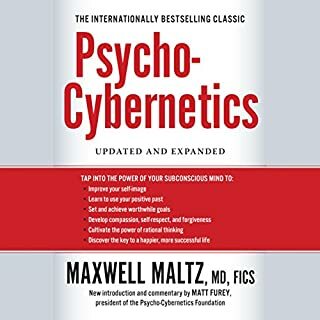 Now, how about an unabridged audio version of THE ORIGINAL Psycho-Cybernetics? The time has come!